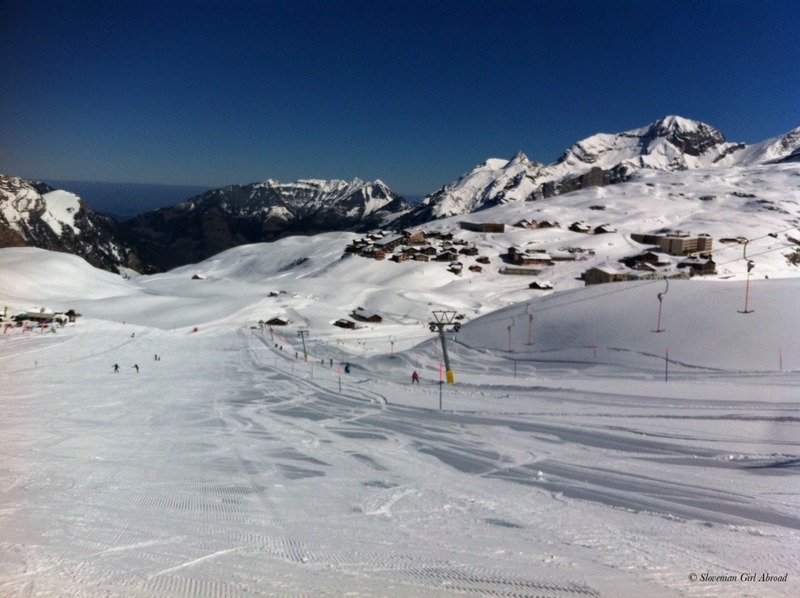 Spring is in its full bloom and ski season has come to an end. 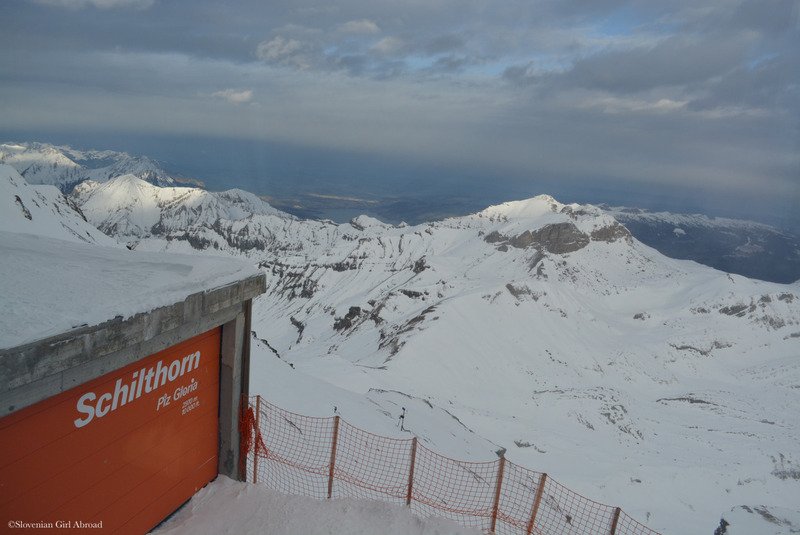 With Easter gone by, most of the ski resorts have shut down their lifts and closed their slopes. Looking back, I’ve spent some great time at skis this season. I haven’t ski as much I used to in previous seasons too. But as you said, there is always next season. 🙂 What’s your favourite place to ski in Switzerland? 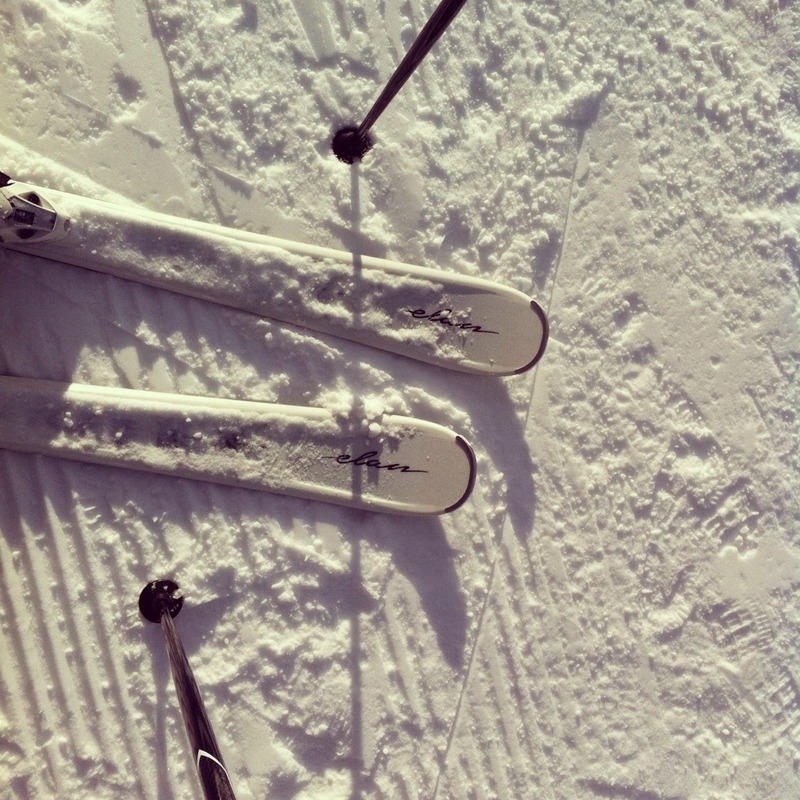 I love to ski! 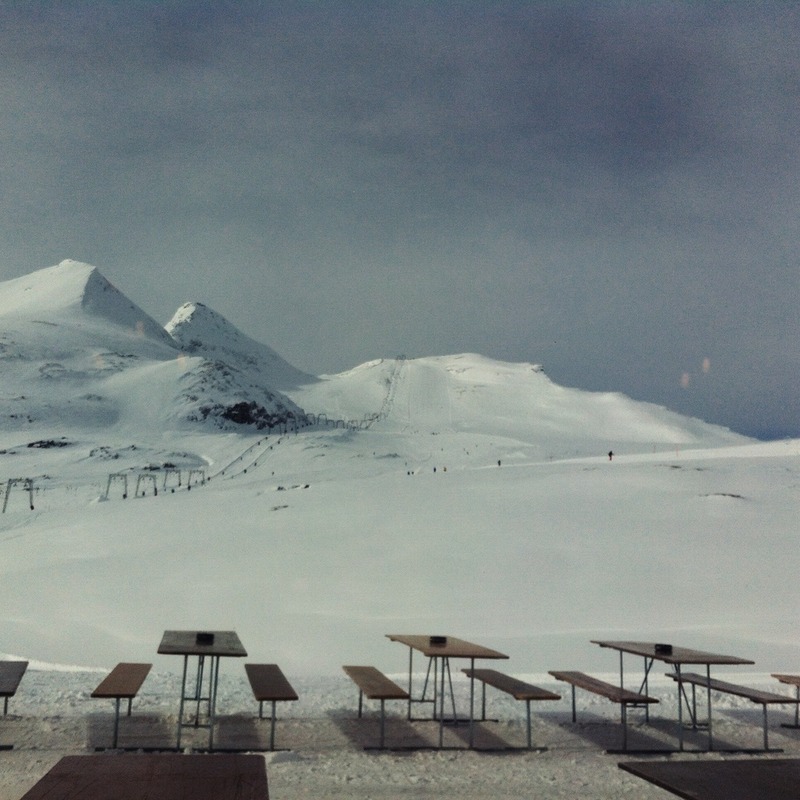 This season I have not been able to ski even one time, due to that I now live in Bolivia. But soon moving back to Norway, I am sure next season will be better. Seems like you did some serious skiing though 🙂 I love you pictures 🙂 Makes me think about many great mamories, and wanting to ski again! 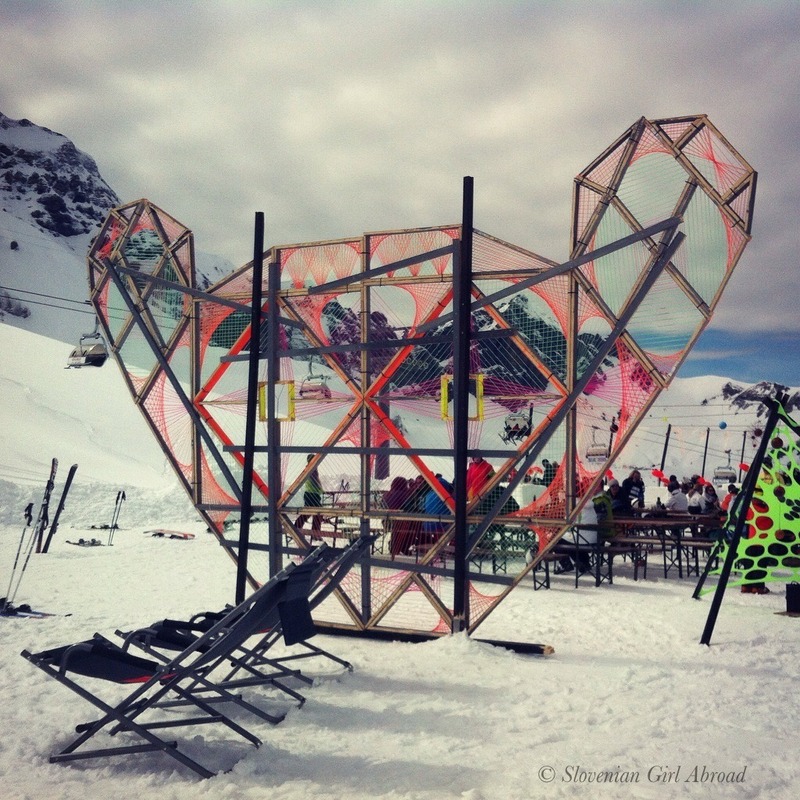 I love skiing too! I’ve collected some time at ski slopes this year, yes – side effect of living so close to so many great ski areas, I guess. 🙂 I’m sure you’ll catch up skiing in next season! 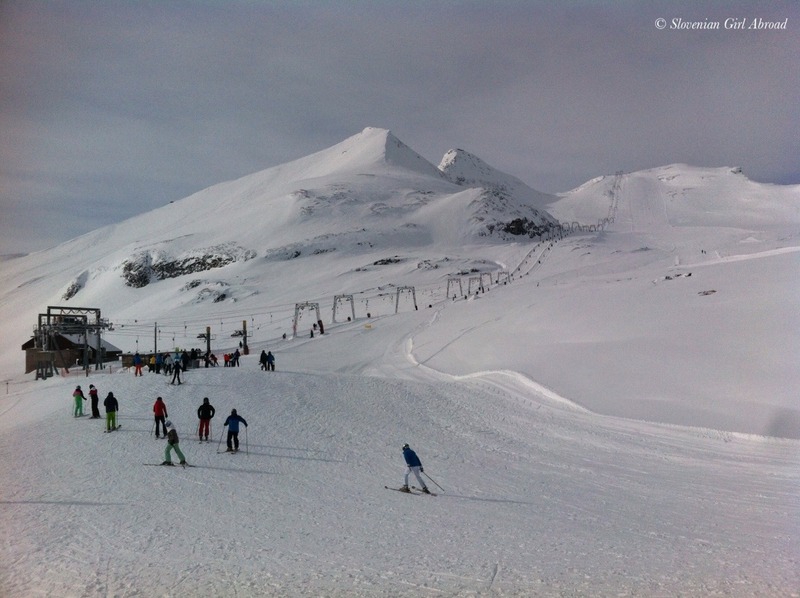 Where do you usually go skiing when in Norway? Yes, it is really great to have these facilities close. Fantastic! Love it. I did 28 days this year, but I am a super committed skier. 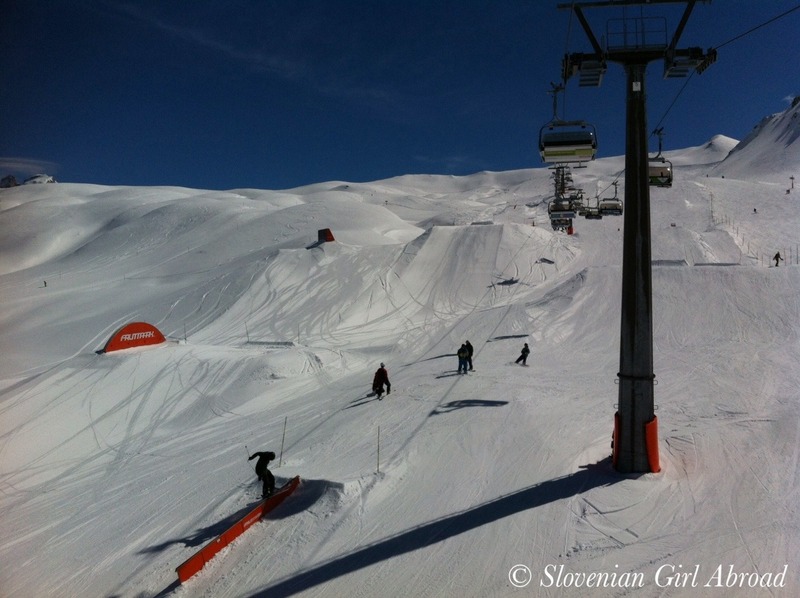 Call myself Ski Traveler (I love to ski and I love to travel!) 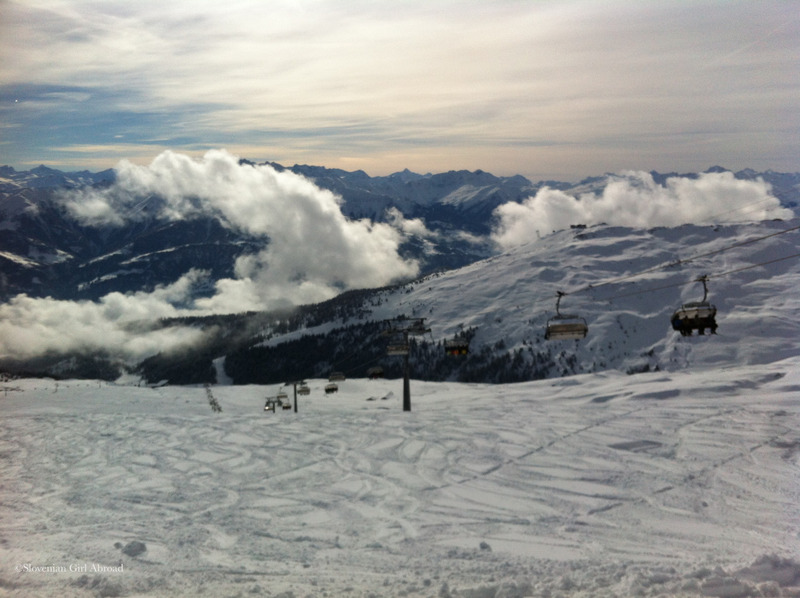 and I am on global skiing mission. 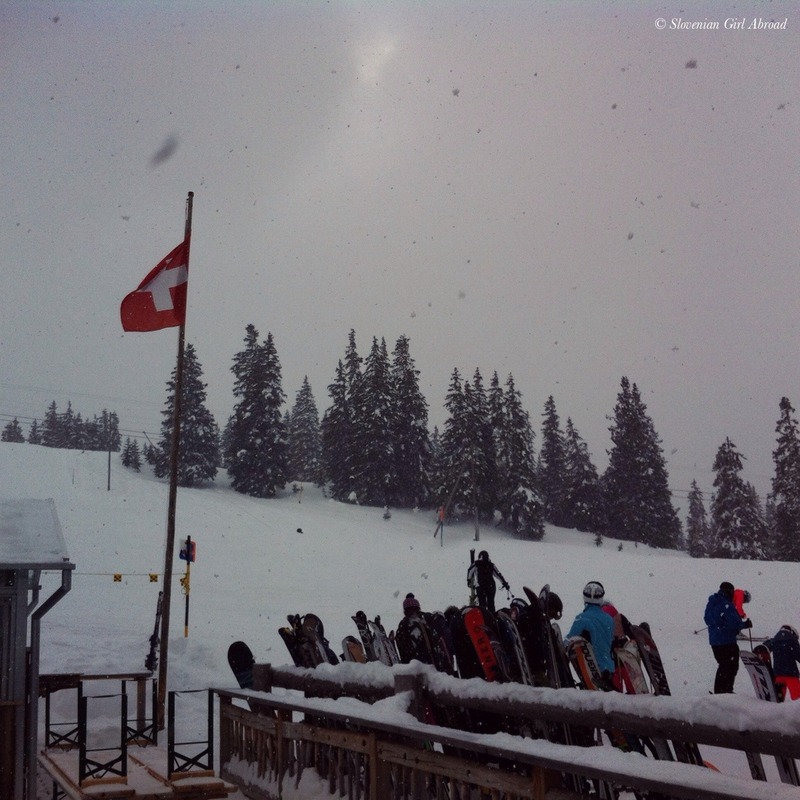 Currently I am at 96 ski resorts in 15 countries! Wow, that’s an accomplishment! 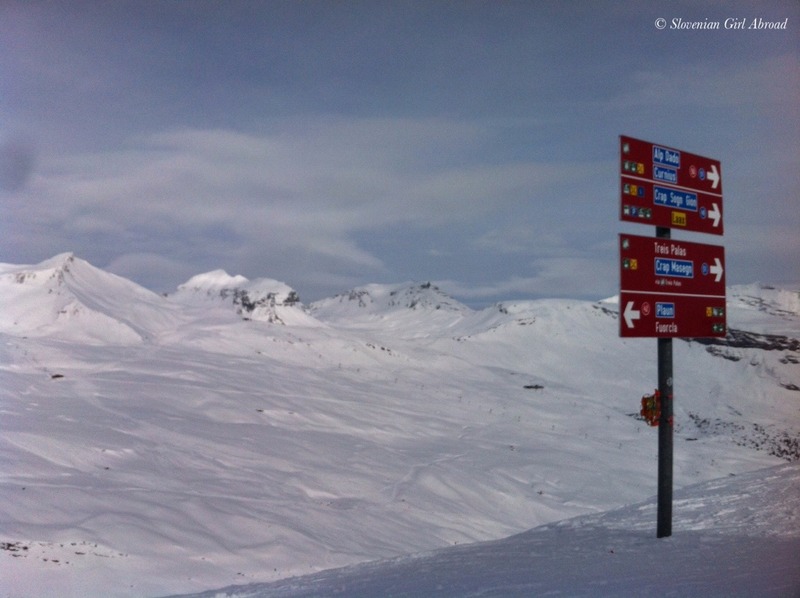 Have you ski at any of the places I’ve skied this season? Yes! 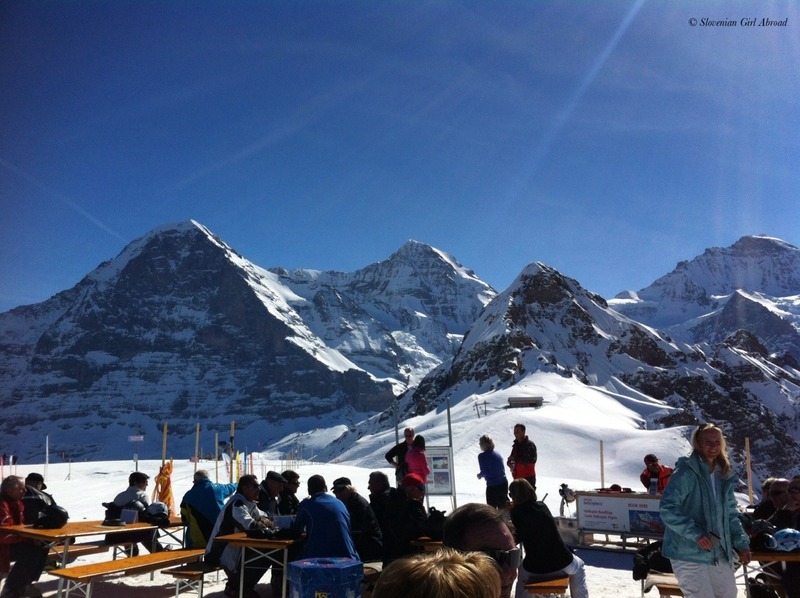 Love Jungfrau. 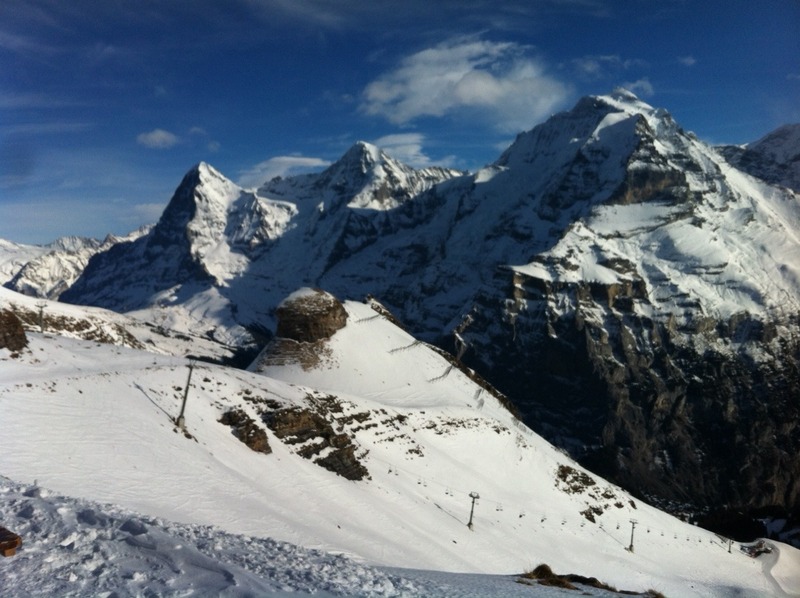 Schitlhorn is cool, but Wengen is my favorite! Going to Chile after Machu Pichu in August to ski! 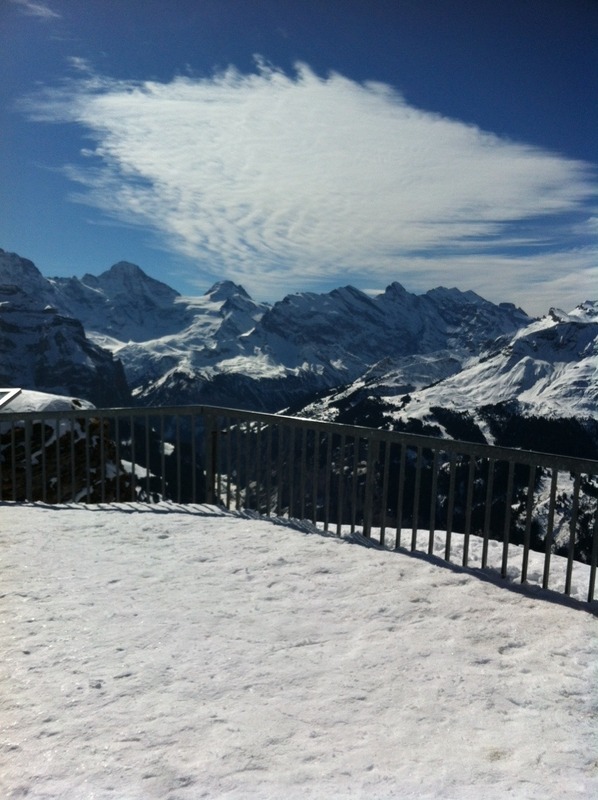 Wengen is great, I agree. 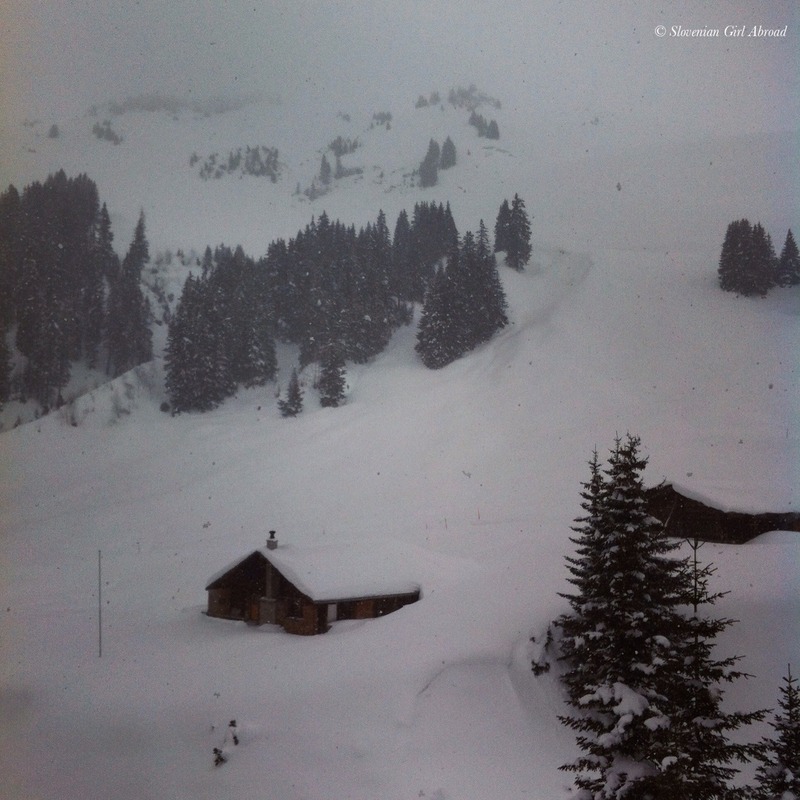 Though I prefer to start day-trip from Grindelwald as it is easier accessible by car. Urska – love are amazing! You are so ambitious and dedicated! You watermark your photos, you create lists, you create maps, you have goals – awesome! You rock girl! Love your passion!